192.168.0.2 is the second IP address in the range 192.168.0.1 - 192.168.0.255, while 192.168.0.3 is the third address in that same range. Both of these IP addresses are private IP addresses, meaning that they can be accessed only from within a private network and not from the "outside" like from the internet. For this reason, they do not need to be unique from network to network like how a public IP address must be different across the entire internet. Why Are These Addresses so Common? 192.168.0.2 and 192.168.0.3 are commonly used on private networks because so many routers are configured with 192.168.01 as their default address. A router with a default address of 192.168.01 (most Belkin routers) will typically assign the next available address to the devices in its network. For example, if your laptop is the first device that connects to your home network, then it will likely receive an IP address of 192.168.0.2. If your tablet is next the router will likely give it the 192.168.0.3 address, and so on. However, even the router itself may use 192.168.0.2 or 192.168.0.3 if the admin so chooses. In cases like that, where a router is assigned an address of, say, 192.168.0.2, then the first address it gives out to its devices is typically 192.168.0.3, and then 192.168.0.4, etc. 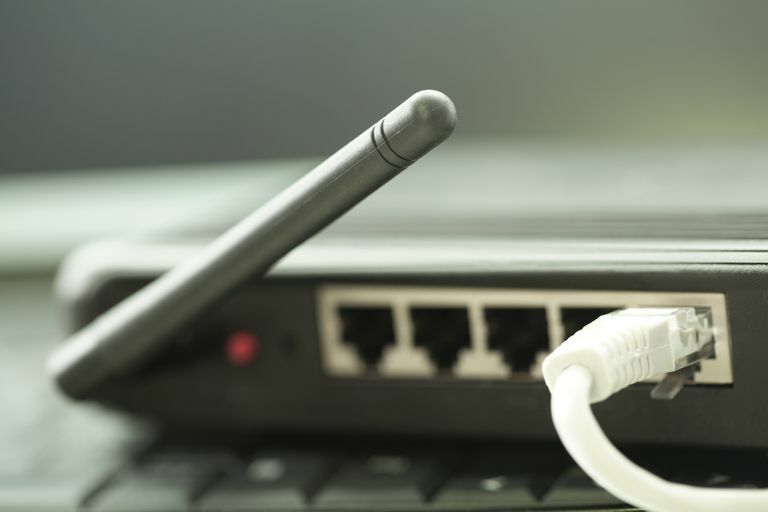 Most routers automatically assign IP addresses using DHCP so that the addresses can be reused as devices disconnect and reconnect. This means that a router with an IP address of 192.168.0.1 can assign its devices an address within the range of 192.168.0.1 to 192.168.0.255. Usually, there is no reason to change this dynamic assignment and it takes the burden off the network administrator to manually give out addresses. However, if a conflict arises in IP assignment, you can access the router's administrative console and explicitly assign a certain IP address to a certain device - this is called a static IP address. This means that both 192.168.0.2 and 192.168.0.3 can be assigned automatically or manually depending on the network and its devices and users. All routers are accessible via a web interface usually called the "administrative console," that provides a way to customize the router's settings, like configure wireless access, change DNS servers, configure DHCP, etc. When asked for a password, enter whatever password the router is configured to use. If you've never changed the password, then this will be the default password that the router was shipped with. NETGEAR, D-Link, Linksys, and Cisco have default username and passwords. Try something basic if you don't know the password, like user, root, admin, password, 1234, or something similar. Once the console is open, you can view all the devices connected to your network and customize their assigned IP addresses, among other things. Note that this is usually not necessary, and it's best to just go with the router's automatic assignment of IP addresses. In fact, you may never need to access your router's admin console because most routers guide users through the initial setup using some kind of wizard.